The word database is cloaked in a shadow of nerd-i-ness. You can practically hear the Star Trek theme playing every time some one says “database”. Good news though: normal people use databases every day. You don’t need to speak Klingon or carry a graphing calculator in order to enjoy the benefits of big data. In fact the number of times you interact with a database every day may surprise you. All of your favorite websites are driven by databases. All of the mobile applications on personal device store information into some flavor of database technology too. The number of businesses, even right here in Prince Albert, who are using databases might surprise you as well. Most people don’t think of Microsoft Excel as a database, though strictly speaking it is. Plucky Digital has 15 years of experience in helping customers to choose the right database technology for their business needs. So if you’re not sure what you need yet, but you think it involves storing data about your customers, your inventory or your sales, then give us a call. 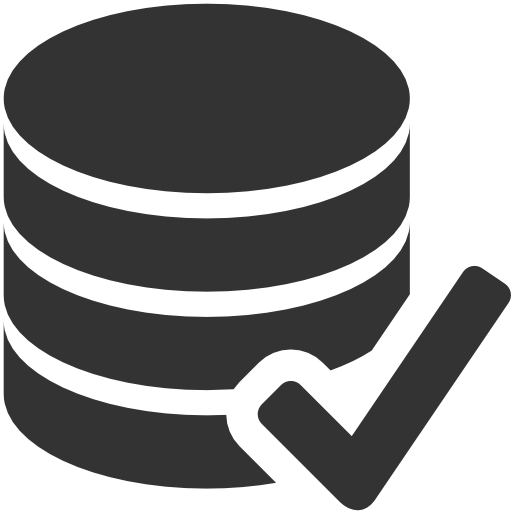 Which Database Technologies are Available? Like anything else, the tool you use will depend on the job you need to do. You can store your information in the cloud, or in your pocket… or both. 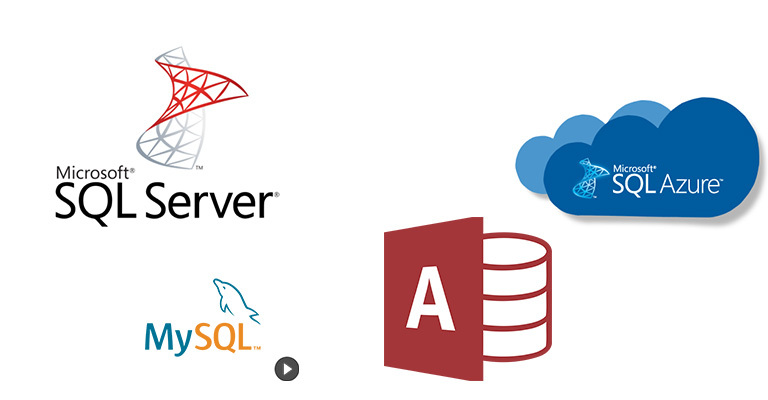 The most popular databases available for licensed, commercial use include Microsoft SQL Server, Microsoft SQL Azure, MySQL and MS Access. combined with other software to control input and output, these databases are all a business in Prince Albert could need to achieve their goals.